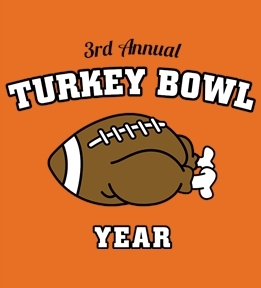 Design your Thanksgiving family or Turkey Bowl shirts. 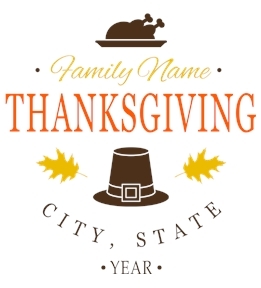 Create your own or start from one of our Thanksgiving templates. 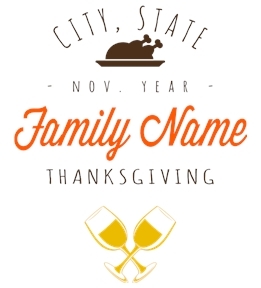 Create custom t-shirts for Thanksgiving this year online at UberPrints! 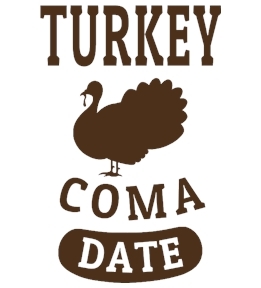 Want to make this Turkey Day one to remember? 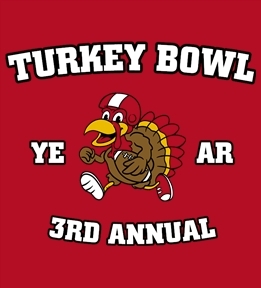 Custom t-shirts make great memories for the entire family. 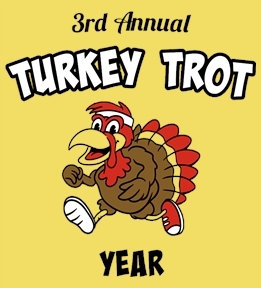 Design custom apparel for your annual Thanksgiving football game, or how about for the yearly Turkey Day fun run. 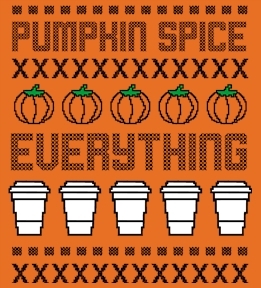 With hundreds of products styles and colors to choose from, you can find something for everyone and for every event. 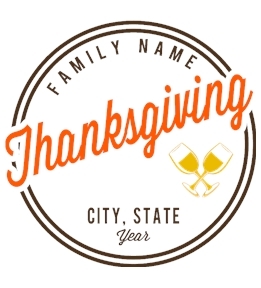 The Interactive Design Studio makes creating custom Thanksgiving t-shirts fast and easy. 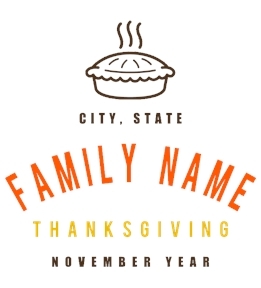 Choose from over 10,000 pieces of clipart, upload your own images, or just add text. 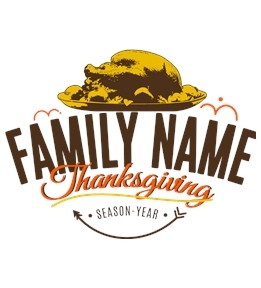 Choose digital printing for small or single orders and screen printing for bulk pricing when ordering for the whole family. Need some inspiration? 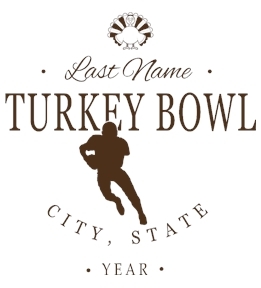 Customize one of our pre-made designs. Our customer service department is available to answer all your questions or help you get started. 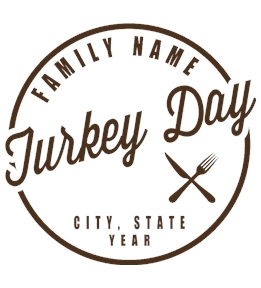 Create a custom Thanksgiving t-shirt online today!